One thing that I LOVE to sew is something vintage mixed with a modern twist. And this skirt is just the ticket…. I based it on a skirt that I pinned months ago. 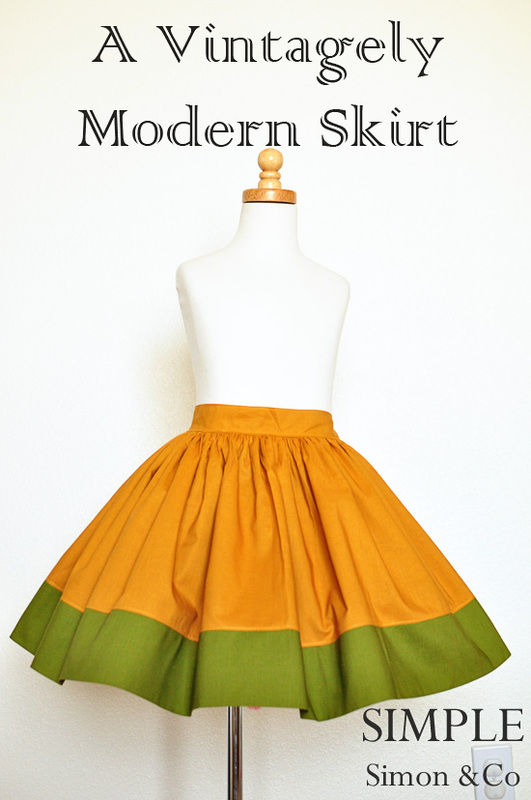 What a fun modern color-blocked skirt was my first thought when I pinned it. But when I examined a couple of the close-up pictures I realized that it really was a total throw-back full gathered skirt from the 1950’s that I put on dresses all the time. I absolutely love how this skirt can look like a modern cute skirt, and then by simply adding a pettiskirt under it…it immediately goes straight back to a lovely era of fashion, especially for little girls. And, here is my version…. And here’s how I made them…. 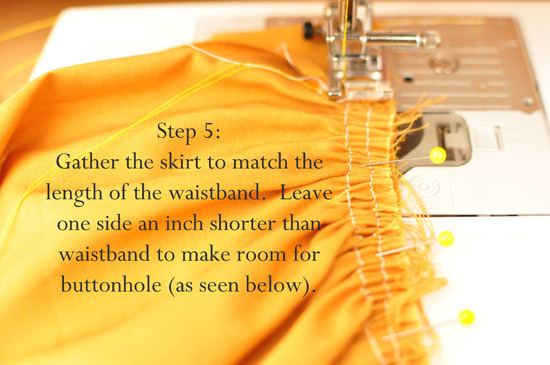 Step #2: Measure how long you want your skirt to be. 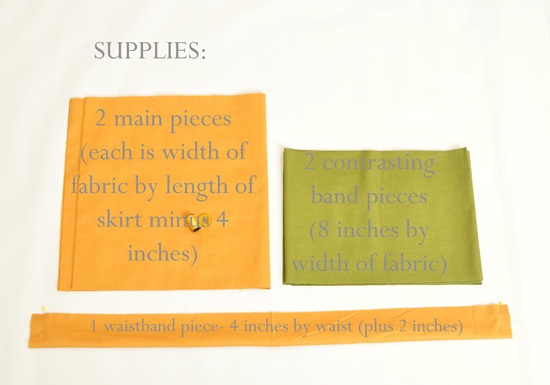 Step #3: Cut your main fabric your length (minus a contrasting band if you are doing the color-blocking) and the triple-waist-measurement. 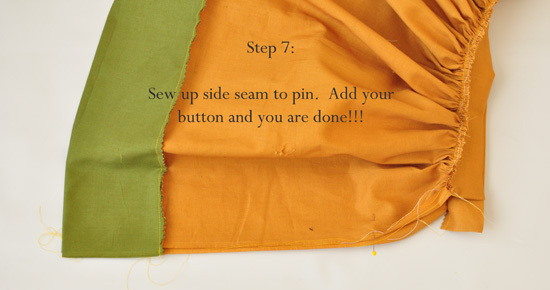 Step #4: Sew the main fabric piece like the picture below. This way you won’t have a seam down the middle of your skirt. (Cut your second main piece into 2 sections). 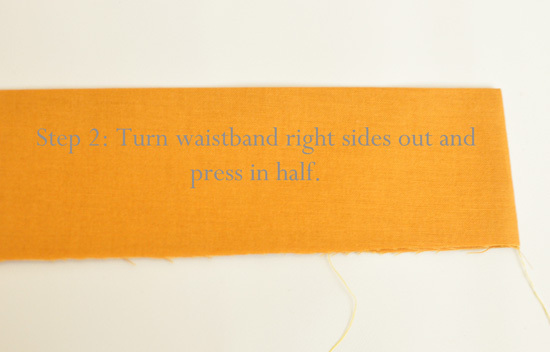 Step #5: Measure and cut a waistband that is four inches wide by your waist measurement plus 2 inches for the buttonhole. Now you are ready to start!!! 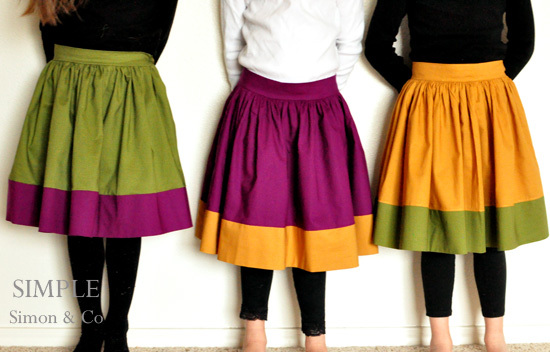 I made all three of these skirts for a girls size 5/6 . Skirts are always some of my favorite things to sew! « Project Run and Play is HERE— go vote for your favorite! Is this just regular cotton fabric? Also, do you know of any good pettiskirt tutorials out there? This tutorial is so awesome, but I’m having a really hard time trying to figure out the waist band part. Could you elaborate more? 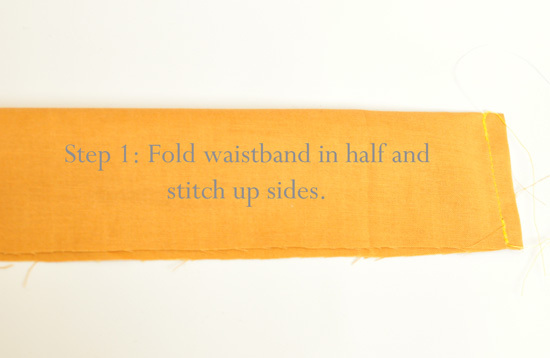 I don’t understand how you go from step 1 with the waistband to step 6. Do you have more pictures? I especially don’t understand how your step 6 got to look so nice. I made this on my first try. i have never sewn anything more than a hem or to tighten a shirt or a straight line for a mini bean bag. I even added the bubble tutorial info to it. I am BEAMING I am so proud right now! 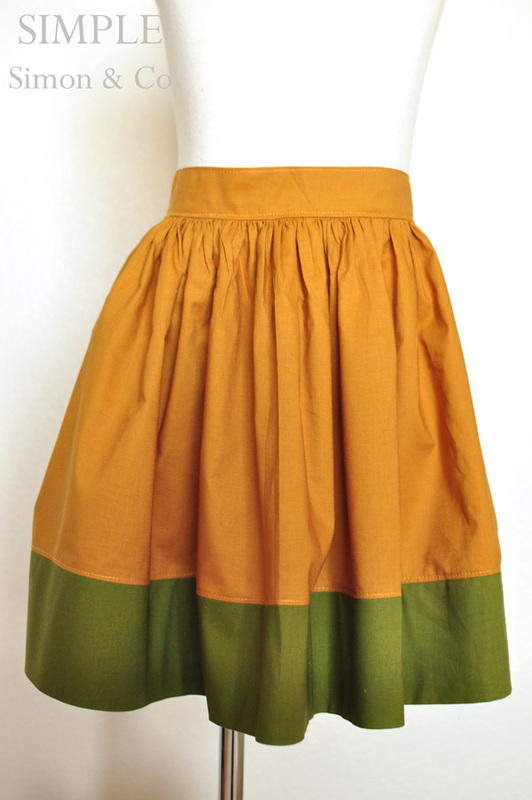 How could i alter this pattern to make it women’s skirt?! Any help at all would be great, thank you!! Love this skirt!! Thank you so much, this looks ADORABLE in the vintage 4th of July fabric I chose for my daughter’s 7th birthday! Quick and easy! How do you get the skirt on? Have you left a gap just below the button? 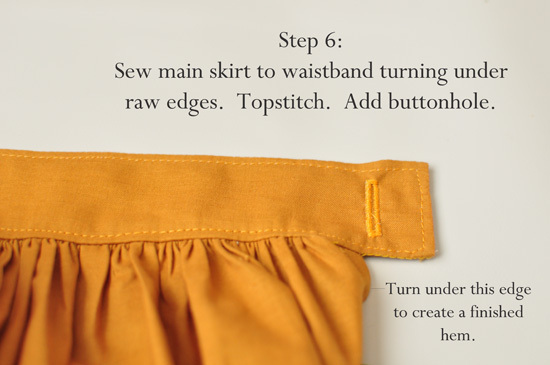 The skirt does have an open placket (think v-shape) under the waistband on the skirt to allow for openings. I have made this same skirt with an invisible zipper in that same place. I’m confused about the pieces in your “supplies” photo. are the 2 pieces of main fabric each 3 times the waist measurement? or half of that total measurement? 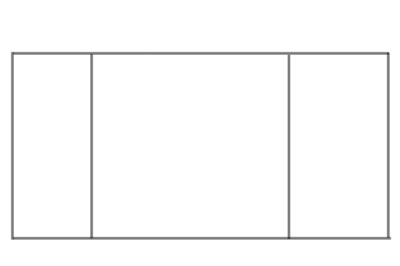 So if the waist measurement is 20, each piece is 60, or each piece is 30? For this exact skirt these are 2 30 inch pieces (my seams are on the side) but you can do it however you would like (1- 45 inch pieces and 1 15 inch piece). I just don’t like to see seams in the front of the skirt. 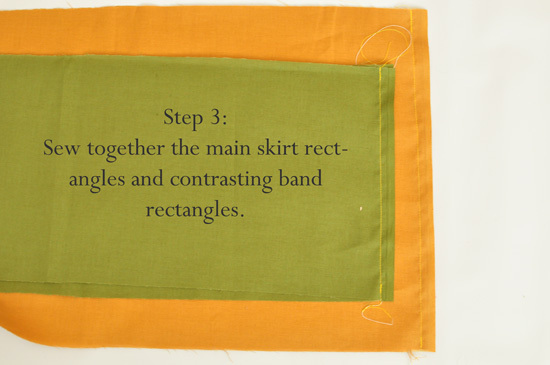 I love this tutorial, any chance you’ll be doing the pleated version of this skirt? onto a 4-in elastic waisband? Thank you so much for this tutorial! I had an itch to sew something and found your site through Pinterest. I started right after my 7 month old was in bed at 6 and at 10:15, I’m finished (except for button and buttonhole)! I am so excited, I can wear this tomorrow! If I knew how, I would post a photo, it’s a light olive green with a dark chocolate color block bottom and looks like mint and chip ice cream! Thanks again! I don’t understand this step either 🙁 too bad you did not get a response. 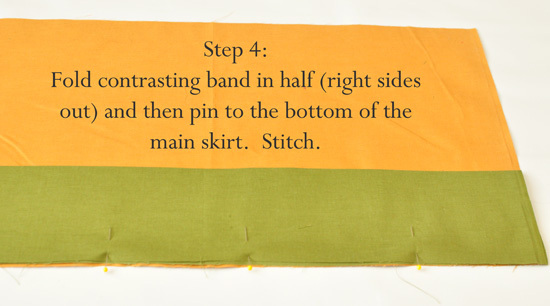 Can you explain how you “gathered the fabric” in step 5? Did you sew a thin line and then pull the strings, or did you do it by hand? Am I just making it harder than it really is? Thank you!!! 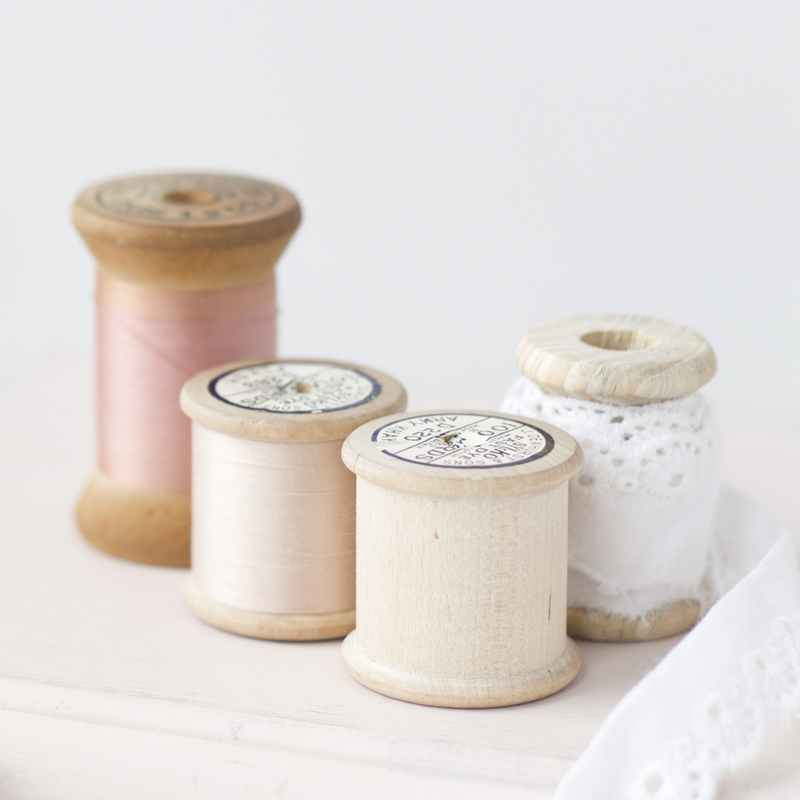 Sew a long stitch length and then pull on the bobbin thread…that’s it! Love the skirt, and I am making one for my granddaughter. Did I miss the part where you said what width seam allowances you are using? Why would you have a seam at all? Couldn’t you just cut one continuous length of fabric? Just finished this project! I used red polka dot and Kelly green fabrics to make a skirt for my daughter to wear to Mickey’s Very Merry Christmas party. It turned out so cute, wish I could attach a picture! The only thing I did differently was to sew two long strips of fabric into the sides of the waistband (used 3 pieces of fabric for the band) so I could tie them into a big bow on the back of the skirt! Love Love love how full this skirt is ! Thank you for sharing. Absolutely LOVE your site!